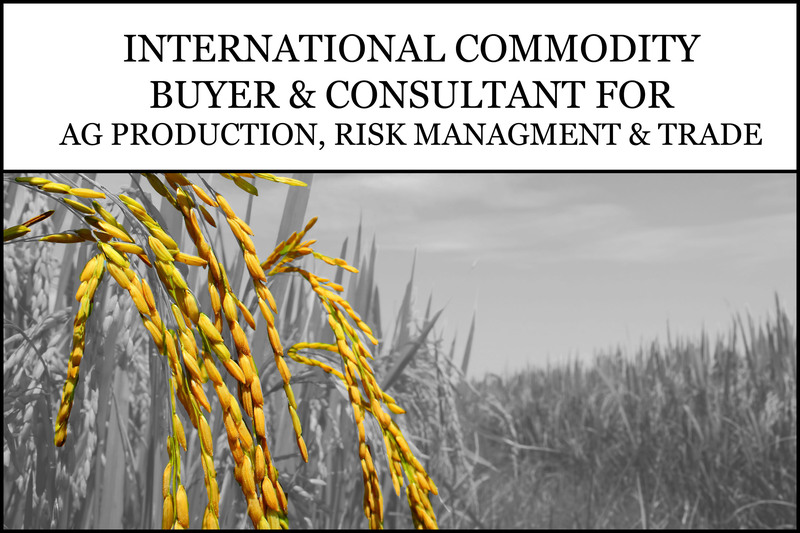 We Are Dedicated to Adding Value to the Rice Industry By Working with Producers, Processors and Buyers of Rice & Other Commodities Worldwide. 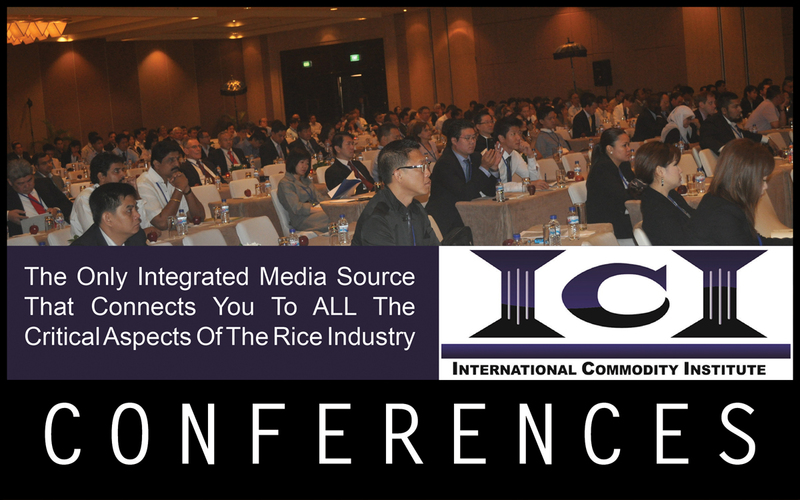 We Advocate that Producers Maintain Control of the Marketing of Their Rice Until a Fair Price is Agreed to and Paid in FULL. 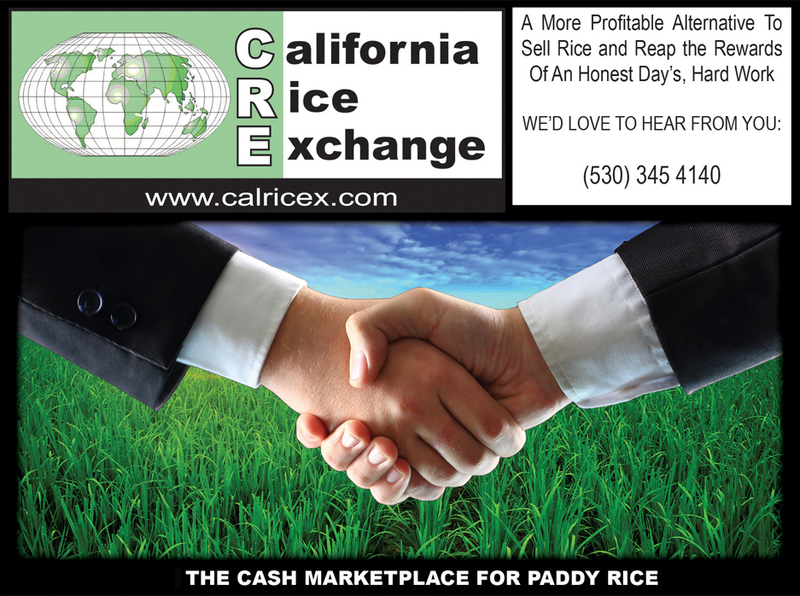 The California Rice Crop is an Unrivaled and High Quality Branded Product. The Value is MUCH HIGHER than Generally Realized and this is Critical When Understanding Why We are Usually Considered Bullish on California Rice Prices. 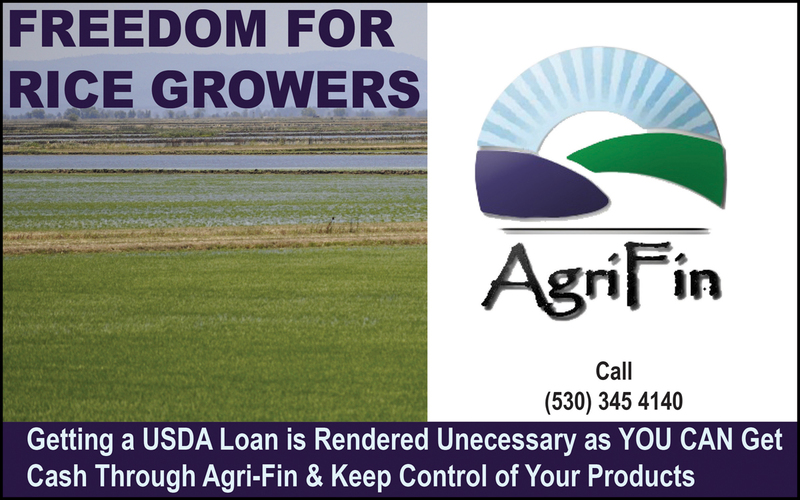 California Growers have Self-Funded Rice Research for Over 100 Years and this has Led to the Ability for Us to have Such a HIGH VALUE PRODUCT. California has the BEST Paddy Warehouse System in the World and this Also Led to Us Trading a U.S. No. 1 Grade as a STANDARD. Our Growers Use Some of the Most Advanced Production and Irrigation Techniques Globally. 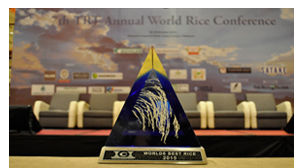 We Won the “World’s Best Rice” in Malaysia (2015) and tied for “World’s Best Rice” in Hong Kong (2013), Going Up Against Other High Quality Varieties From Around the World. You are Important to Us! We NEVER Give Buyers Your Personal Information and They NEVER Know the Growers Who Trade. 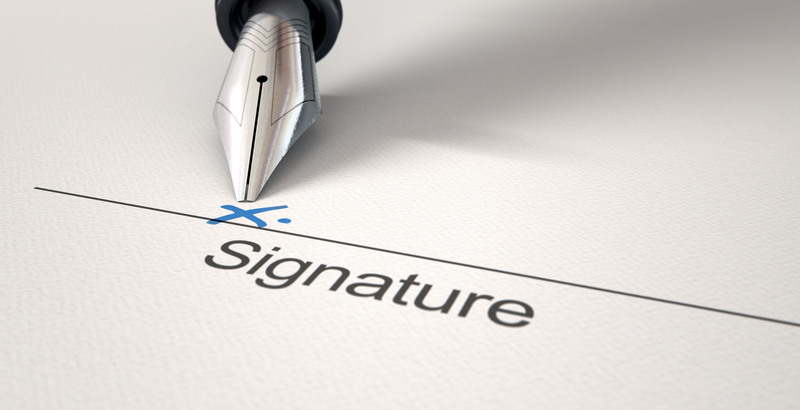 We Omit Your Name and Any Identifying Marks From ALL Documentation We Submit to the Buyer During the Invoicing Process. By the Same Token, We Don’t Give Out Buyers’ Information. This Includes Telling the Grower Who is Purchasing Their Rice. Our CEO is Typically the Only Person Who Knows Who Our End Buyer is at the Time of the Sale. 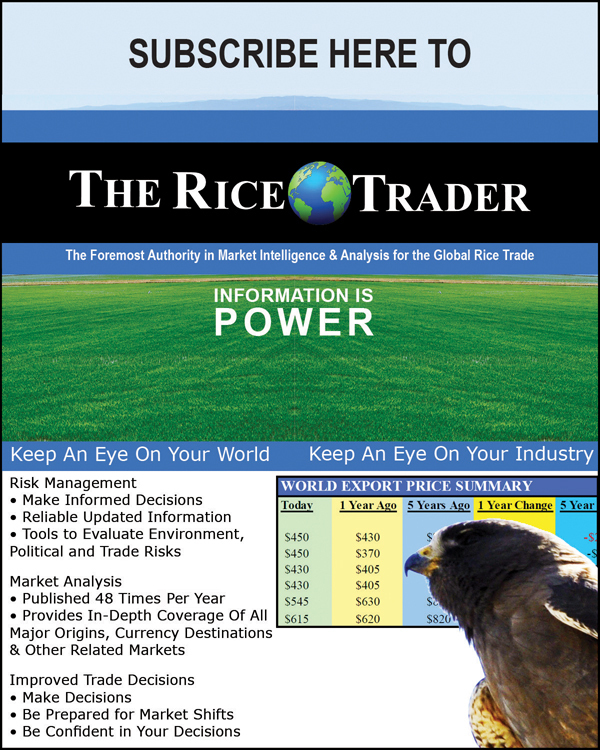 This Protects ALL Parties Involved and Insulates the Market From Any Adverse Reactions.